Born in Westfield Massachusetts William Terry, nicknamed "Adonis," spent thirteen full seasons playing in the major leagues, had an amazing career, worthy of Hall of Fame recognition but he has been sadly overlooked. This site is dedicated to his memory. Terry began his professional career in 1883 for the then minor league Brooklyn Grays and led them to the Interstate Championship. 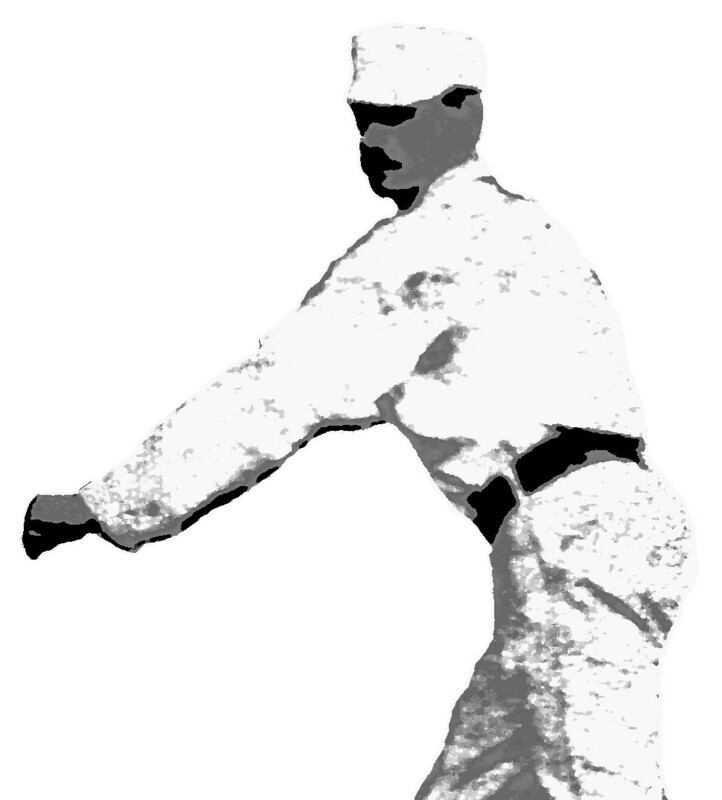 In 1884, Brooklyn was admitted to the major leagues and Adonis Terry became the first pitcher in Dodger history. From there Terry would go on to win about the same amount of games (197) as Hall of Famers of his era Rube Waddell and Jack Chesbro, pitch two no-hitters (Waddell and Chesbro never pitched a single no-hitter between them), surpassed each by a wide margin in complete games and innings pitched and was a far better hitter than either of them, but is not included in the National Baseball Hall of Fame. Led his Brooklyn team to two league titles and one world series co-championship in 1890 (the series ended in a tie). A huge fan-favorite and a major drawing attraction. Pitched four, twenty-game win seasons. Umpired as an active player and in his post playing career. Accomplished all these feats even as major league baseball constatntly changed pitching rules throughout his career including moving the pitching distance back ten feet...in the middle of his career! One of the most notable characteristics of Terry's career was the fact that he was a clean living player and kept himself in great condition in a time when many players were known for their off-field (and sometimes on-field) drunken escapades including many Hall of Famers. Sadly, Terry's life was cut short at the age of 50 from a short episode of pneumonia.